- Portland is 10-4 against the spread in its last 14 games. 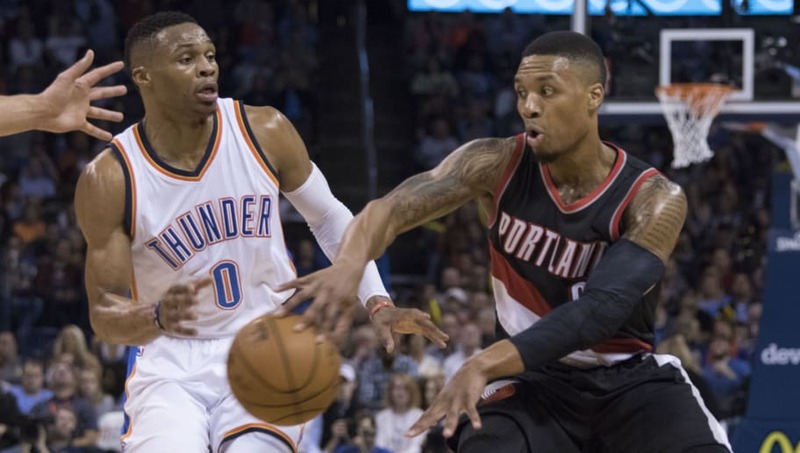 - Portland is 6-2 ATS in its last eight games against OKC. - OKC is 6-1 ATS in its last seven games. - OKC is 4-1 ATS in its last five home games. All Blazers-Thunder betting odds, lines and props via FanDuel Sportsbook. - Damian Lillard Total Points: Over 26.5 (-116) – Over his last 10 games, Lillard has averaged 27.1 points per game. In his two matchups against Oklahoma City this season, Lillard has averaged 28.5 PPG. In his three games against Oklahoma City last season, Lillard averaged 26.7 PPG.